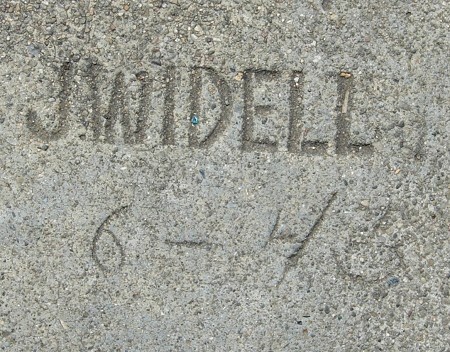 Here’s a far superior strike of J. Widell’s mark from this yearprobably the best one he left in Oakland. This entry was posted on 31 May 2015 at 12:03 am and is filed under 1943. You can follow any responses to this entry through the RSS 2.0 feed. You can skip to the end and leave a response. Pinging is currently not allowed.